Allo Darlin’ will release their third studio album, We Come From The Same Place, on October 7th via Slumberland Records. In anticipation, the LP is streaming in full at Pitchfork. Serving as the follow-up to the indie pop group’s 2012 record, Europe, the 12-track effort was partially inspired by a series of life events experienced by singer Elizabeth Morris, who fell in love, got married, and moved to Florence, Italy. 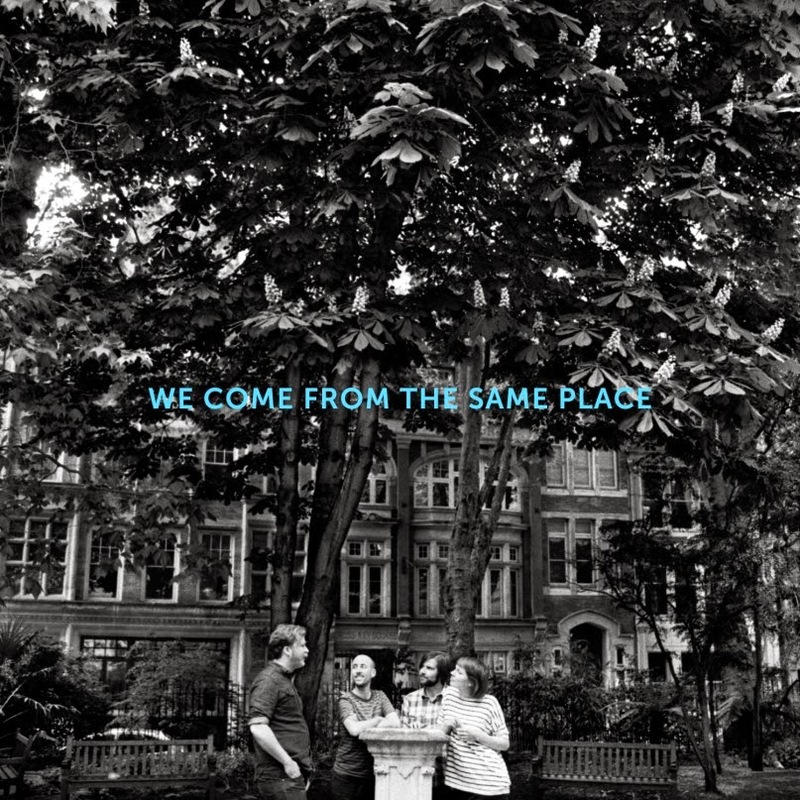 We Come From The Same Place is preceded by the singles “Romance and Adventure”and “Bright Eyes”. Pre-orders for the album are ongoing.